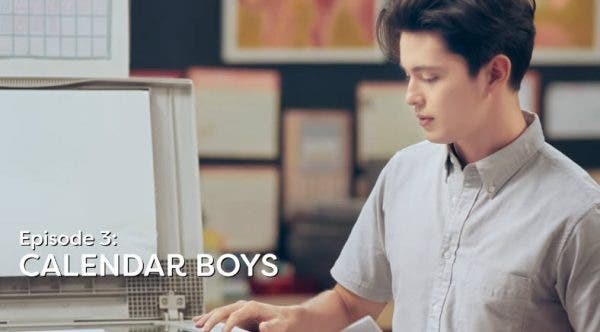 James Reid plays the role of Hans Sam and joins the search for “The Next Happy Calendar Boys” on episode 3 of the 14/29 Petsa de Peligro Jolliserye. 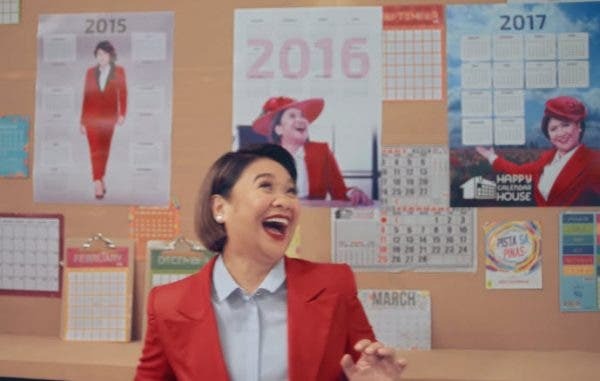 Also in the said Jolliserye is Eugene Domingo who plays the role of the undisputed “Calendar Girl” of their company. 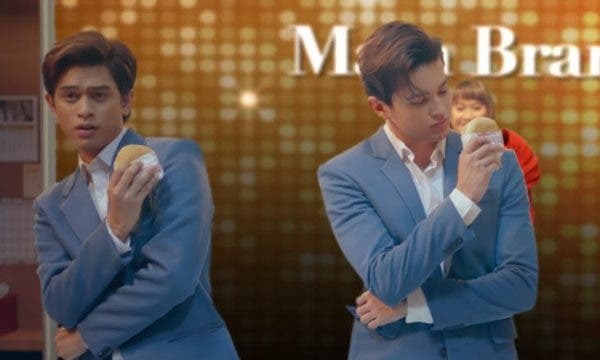 Can Hans Sam and his office mate win in the inter-company competition? 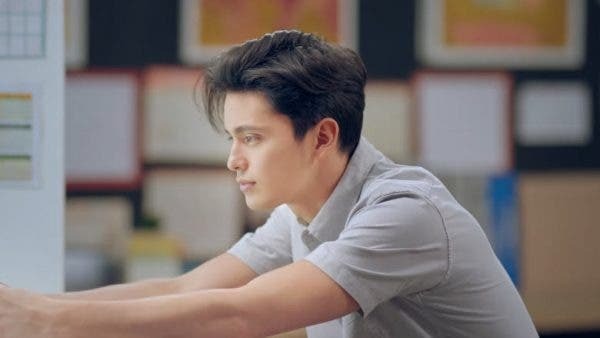 James Reid is Nominated at MTV Europe Music Awards 2015!